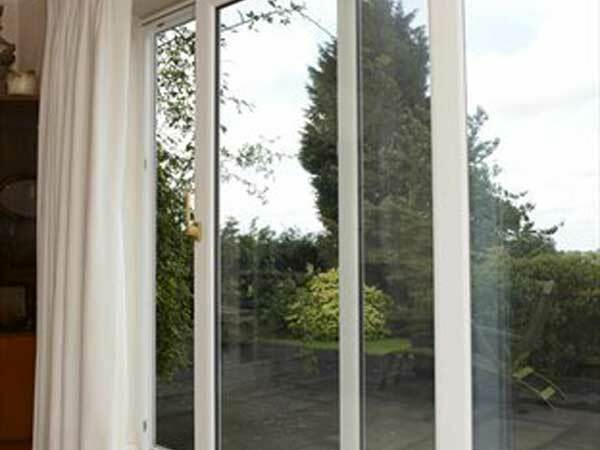 Always popular our French doors come in a wide range of color choices for you. 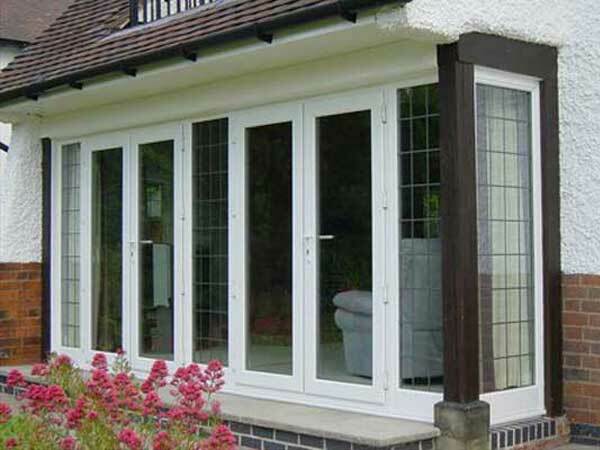 French doors are traditionally thick and insulated and we install ours no differently. This offers you an array of advantages, keeping the cold out and the warm in being the most obvious one. 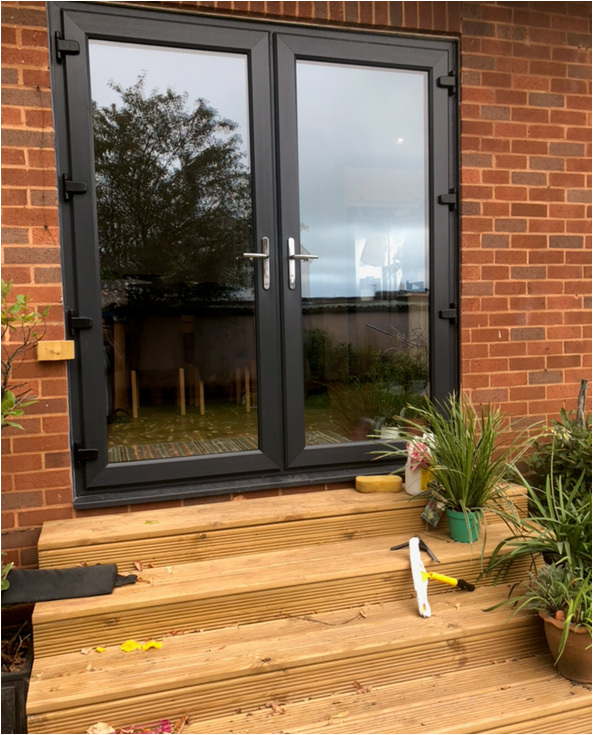 Whether they open out onto your garden or a front door we ensure secure locks, single or double hand operation and all our glass is double-glazed. 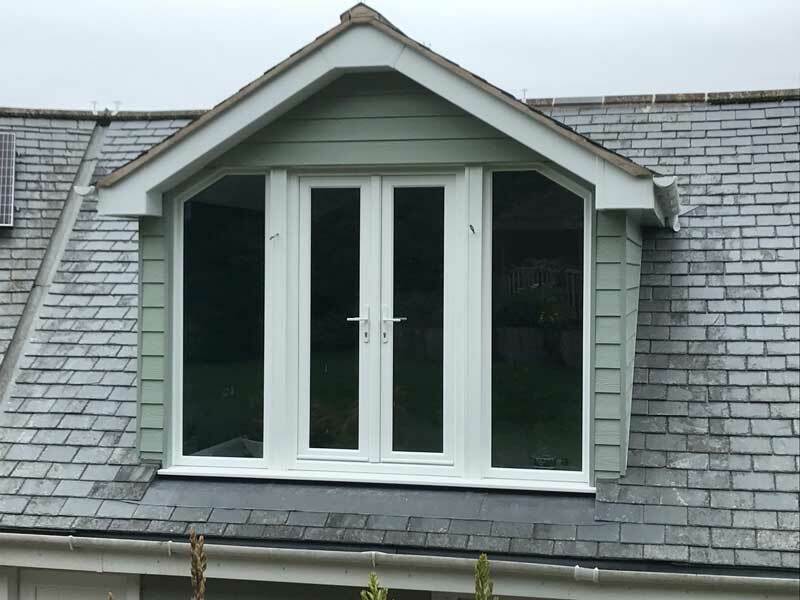 We can cater to all size and specifications and we can install our French doors all across Devon. 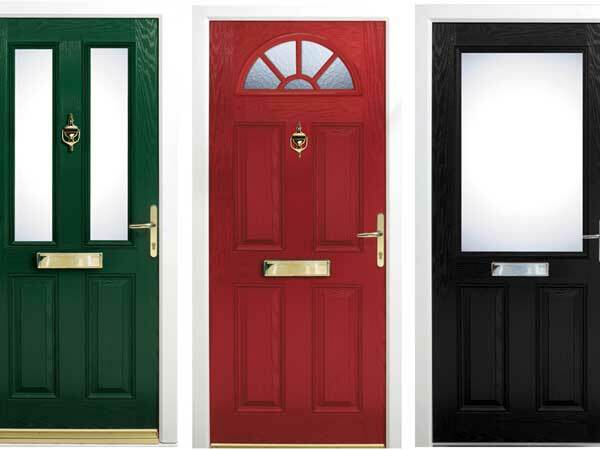 PVC doors are an option for front doors, French doors, and double doors. 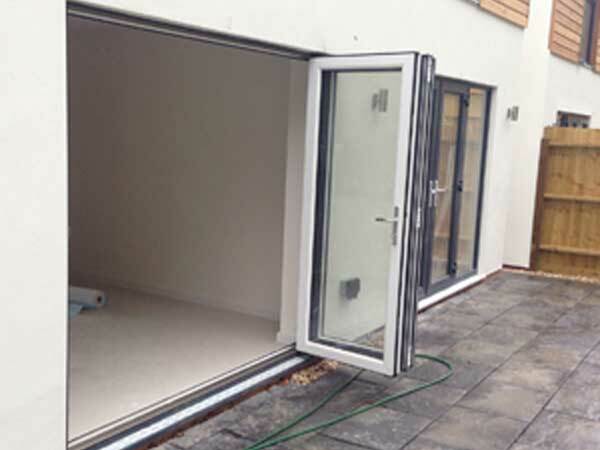 They are a traditional choice and popular due to their reliability.